The American Cancer Society’s study finds Indiana could do more to reduce preventable cancer deaths. This is the 16th year for the annual “How Do You Measure Up?” analysis. 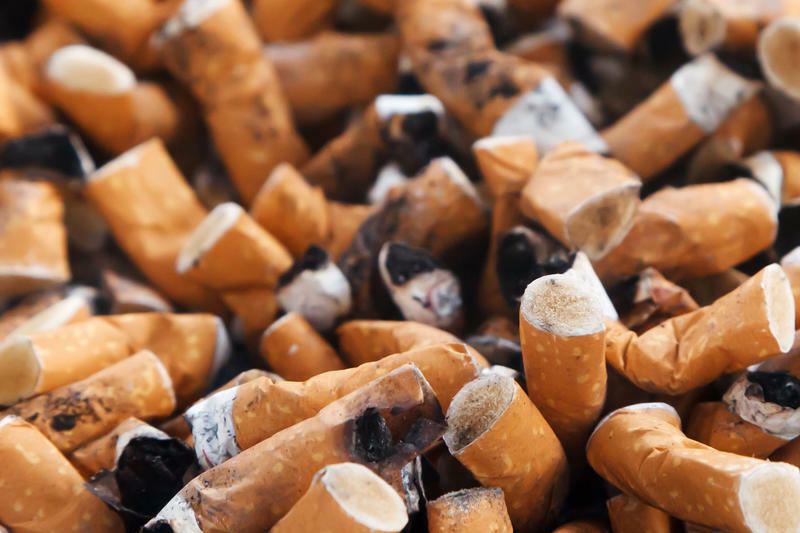 It ranks states on nine measurements, and ACS Cancer Action Network Government Relations Director Bryan Hannon says Indiana ranks lowest on those related to tobacco. "This is an area we’ve got a lot of work to do and where policy makers and state policy can really make a big difference," says Hannon. Hannon says the state should invest more to help Hoosiers quit or never start smoking. "We’re well below what the CDC recommends, we’re well below what other states spend per capita for tobacco prevention so we’ve got to catch up," says Hannon. Indiana is one of 14 states with a tax below $1. Hannon says health groups like his will advocate for a tax increase this state budget year. He says that move would help people quit. Other areas measured in the report include screening programs, smoke free laws and Medicaid coverage. 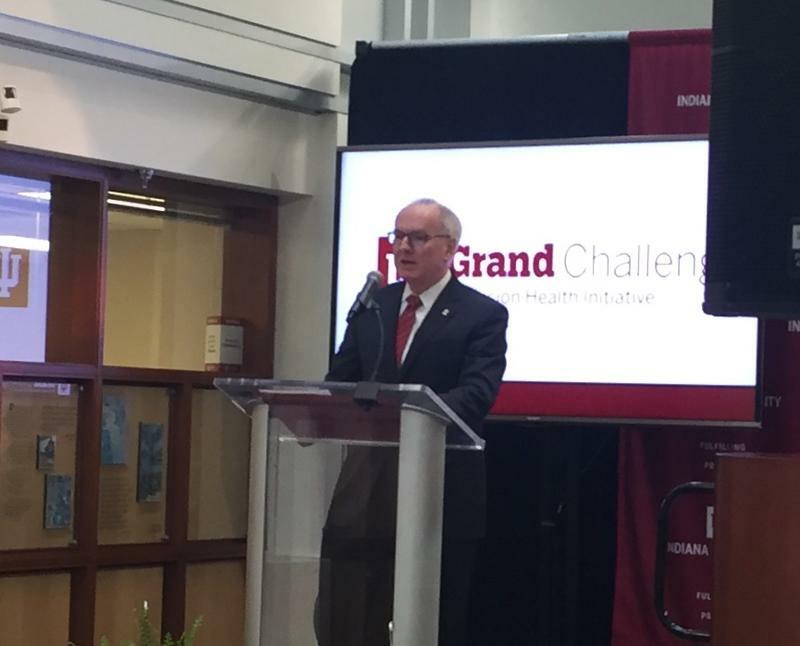 Indiana University’s 2016 Grand Challenge aims to advance precision medicine. The precision health challenge seeks to advance treatment and cures for diseases common in Indiana such as cancer, diabetes and Alzheimer’s. The Environmental Protection Agency was ready to ban some uses of the cancer-causing chemical TCE or trichloroethylene, but EPA Administrator Scott Pruitt put that effort on hold last year. 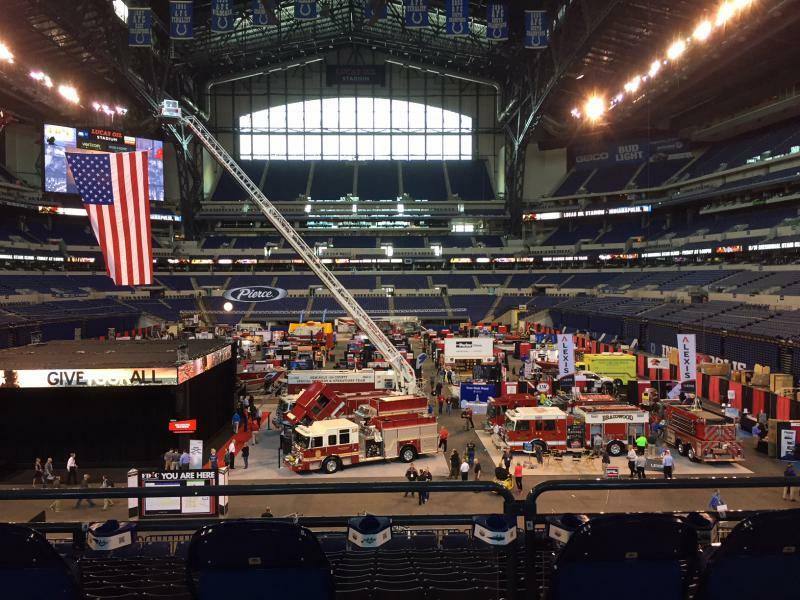 A new non-profit and an Indiana laboratory have teamed up to promote early cancer detection for firefighters. The group of emergency responders faces a greater risk of cancer. Chris Conner founded Firefighters Against Cancer and Exposures, FACEs, to support firefighters going through cancer treatment. Firefighters encounter more cancer-causing chemicals than they used to. 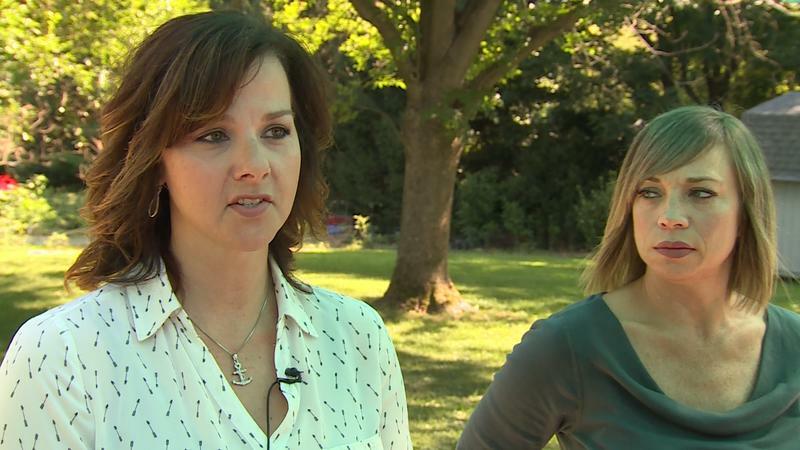 The latest assessment from the American Cancer Society details where Indiana lags and what progress it’s made in cancer fighting policies. The American Cancer Society’s Cancer Action Network annual progress report evaluates state legislative efforts. American Cancer Society’s Bryan Hannon says failure to pass a cigarette tax increase last session set Indiana back in reducing smoking rates. But he says a modest funding increase for tobacco control programs was a step in the right direction.